Having 14 years of hands-on experience as an independent traveler in over 50 countries around the world, I truly understand what makes a real and authentic traveling experience: it is not just about seeing new places, but discovering, living and feeling every moment through all the senses. 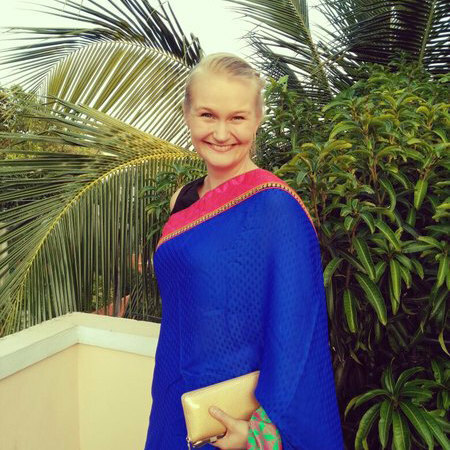 Originally from Finland, I live nowadays in Sri Lanka. Full of ancient history, cultural sights, wildlife adventures and pristine landscapes, this island is a very unique destination in all its diversity. Together with our agency's experienced traveling experts, I will design an itinerary according to your wishes — filled with the best sights, thrilling adventures, authentic encounters and hand-picked accommodations — and create for you the most unforgettable off-the-beaten-track journey on this beautiful island! "As a teenager, I spent one year in France, got bitten by a traveling bug and haven't been able to stop ever since. As soon as I got the last high school exams were over, I took off, first to North and Central America and a year after South America – all the way from Mexico to Brazil through 17 countries. For me the beauty of traveling, and life in general, is that you never know what waits you around the corner – but you need to be courageous enough to go and find it out! My motto is “when you go without expectations, you get never disappointed, but beautifully surprised”. " From UNESCO World Heritage Sites to tucked-away temples to bustling cities, this tour has a little something for every type of traveler. 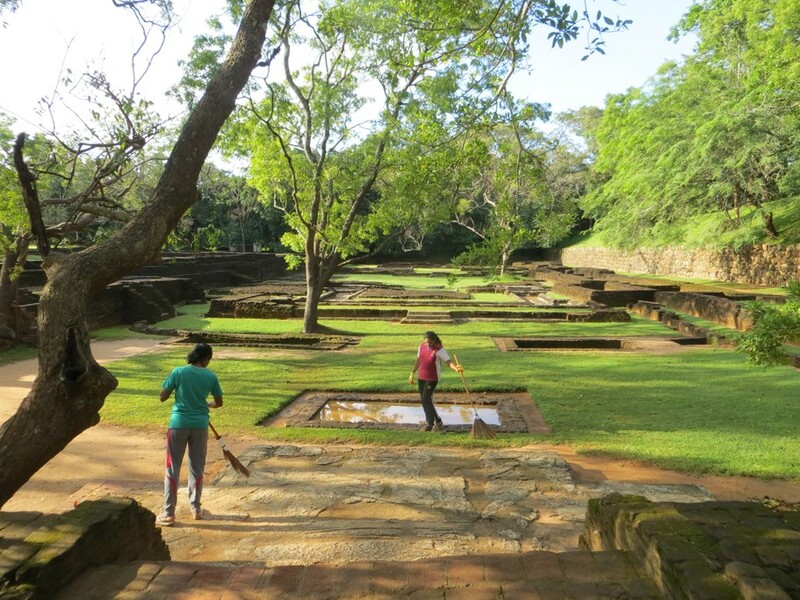 Spend your days exploring lively cities like Kandy and Negombo, snorkeling colorful reefs at Pasikudah, and wandering through ancient ruins in places like Polonnaruwa for a diverse experience in this beautiful, culturally rich country. This seven-day Sri Lankan tour winds its way through three national parks full of wildlife and a coastline with the longest whale season in the world. Keep your camera and binoculars at the ready. Here you're likely to see sloth bears, elephants, leopards, flamingos, whales, and dolphins aplenty. Discover the best Sri Lanka has to offer, from pristine beaches to Buddhist temples. This extensive tour takes you across the island's eastern coast and inner highlands, where will encounter three UNESCO World Heritage Sites and countless natural and man-made wonders. This epic 14-day Sri Lanka adventure begins at the coast, heads through the central highlands before looping back to Colombo. In between, you'll explore some of Sri Lanka's best sights, including ancient hilltop forts, wildlife-filled nature reserves and gorgeous beaches. 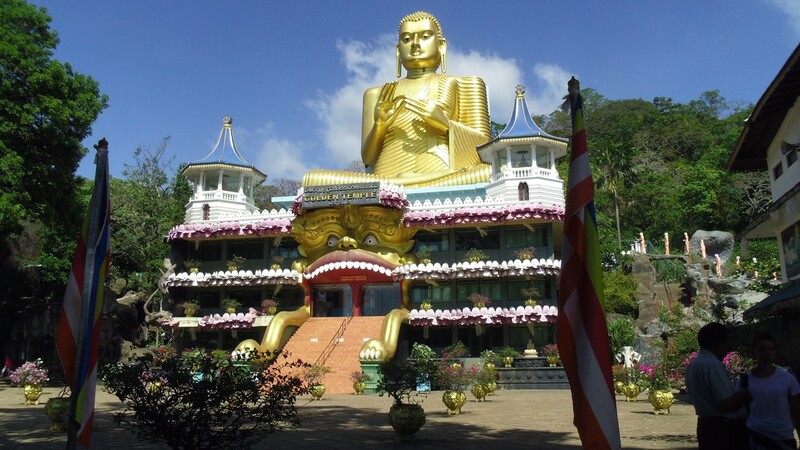 Sri Lanka's unique Buddhist culture and hospitality will be on display as you round every corner of the country. 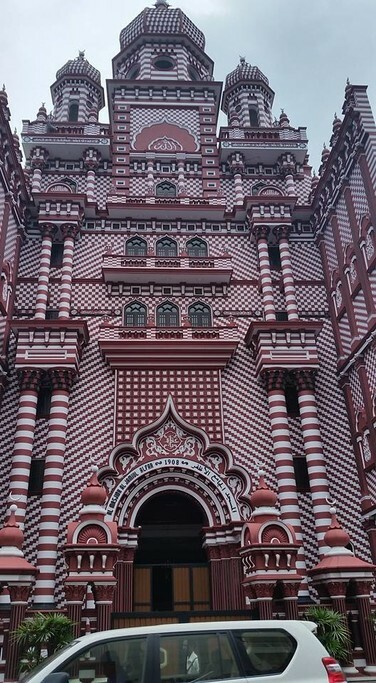 My wife and I had a quick 6 day trip in Sri Lanka, with Rukan, our guide. This was a great experience and we visited all the main tourist spots we wanted to, plus more, that Rukan fitted in along the way. Our accommodation along the way was superb and everything went as planned. We even got to watch 2 leopards during our safari at Yalla Park, which was a highlight. We had a marvellous time. Our driver Kalika was exceptionally capable at managing everything, driving us safely even in busy and awkward traffic situations. The activities planned by Sandun were perfect giving us all the interests we requested. We saw amazing trees, rocks, fungi and wildlife and have some marvellous photos along with great memories. 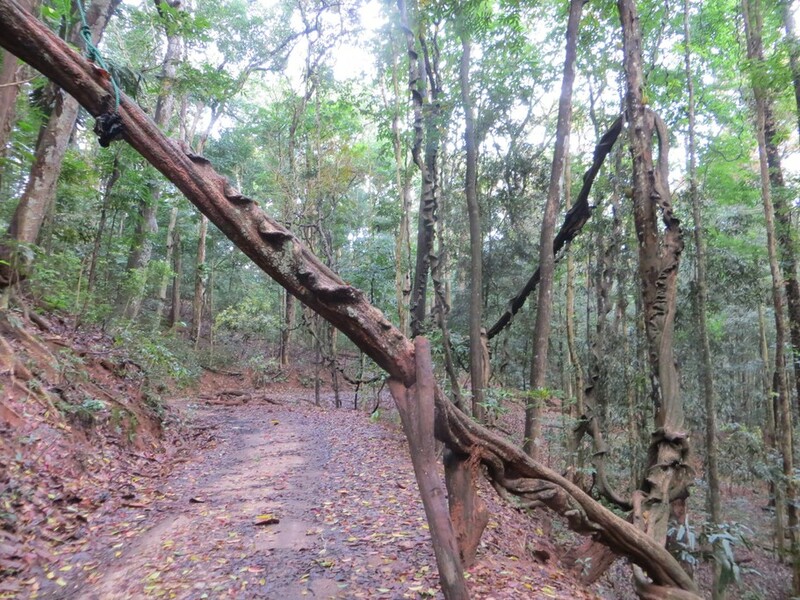 For me the stand-out activity was Sinharaja National Park with the park guide being extremely knowledgeable on plant species and growth habits of flora. 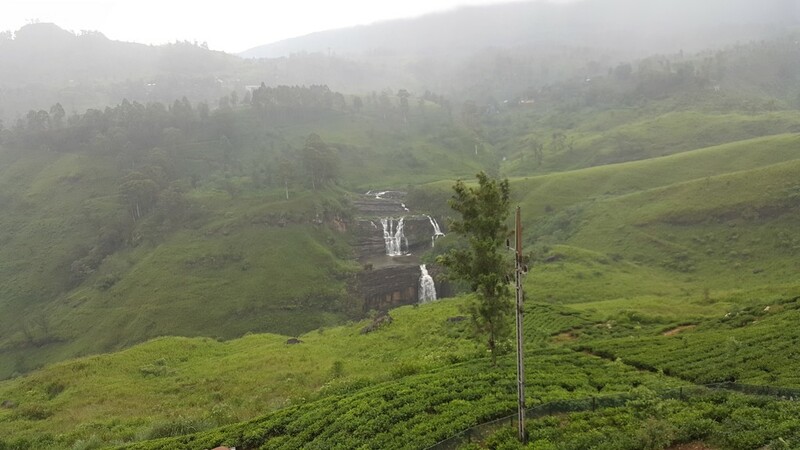 A close second was the visit to Horton Plains, the Botanic Garden in Kandy and the tea plantations and factory visit. 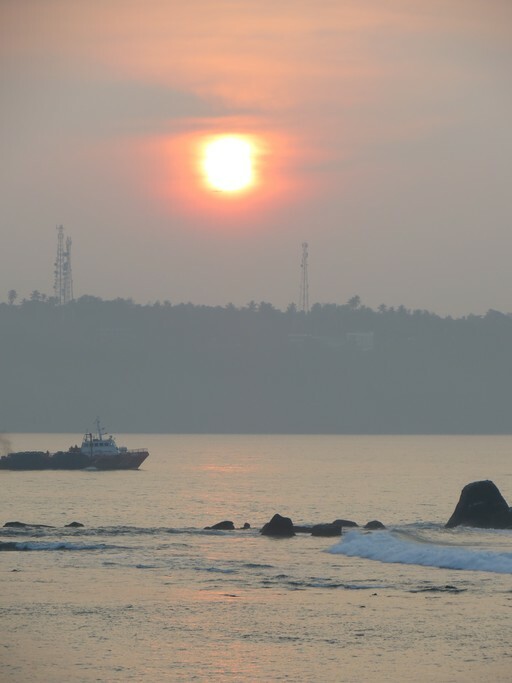 We also enjoyed the sunrise at Galle with a lighthouse, crows and monks making it special. The trip was well organised and according to our specific requests. Our guide was a good and careful driver and responded well however we experienced some communication problems due to his limited English. Sandun (who took over from Ida) was great - very responsive and also flexible when we asked for an addition to our itinerary to see Geoffrey Bawa's Heritage Kandala hotel near Sigirya. I will start off by reviewing Ida. The entire experience of communicating our needs and having the trip set up was painless and very good. I would recommend Ida wholeheartedly to anyone wishing to go to Sri Lanka. The trip itself though well planned had some hiccups in execution. The driver will take you to tourist traps for shopping. As long as one is aware, it is easy (though annoying) to avoid grossly overpaying for things. The driver will also take you to restaurants that cater to tourists. These are impossible to avoid despite repeated requests to the driver to avoid them. The issue here is that we almost never got to experience Sri Lankan cuisine, only local parodies of "pasta", "pizza" etc. The hotels where we stayed were not much better with "American" or "Continental" being the option in most places. This is not a reflection on the Driver or on Ida but on a lack of understanding on the part of the hotels of a certain kind of traveller. The pacing of activity was off as well on two days. The second day was crammed with activity. The entrance fee to the Temple of the tooth had to be paid up by us despite being included in the price of the tour. I was told that the driver did not have enough money and the tour agency would be refunding the money to me directly. The tea factory tour was on day two in Kandy as opposed to later at Nuwara Eliya. 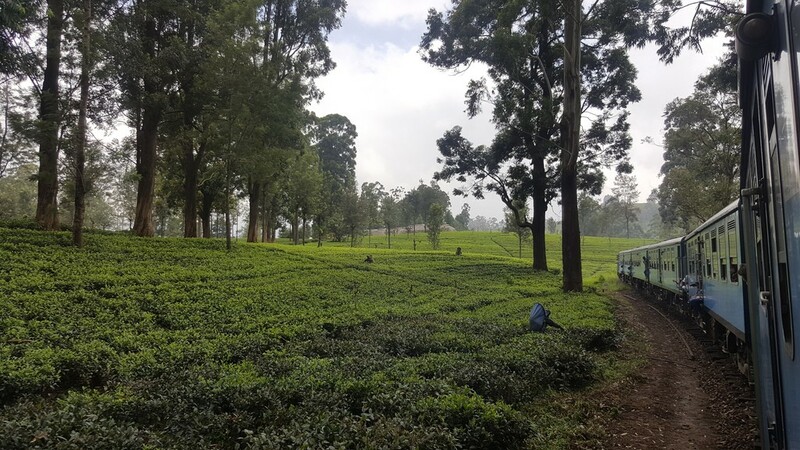 The explanation given was that the tea factory was shut on Sunday at Nuwara Eliya and hence the activity had to be shifted to Kandy. 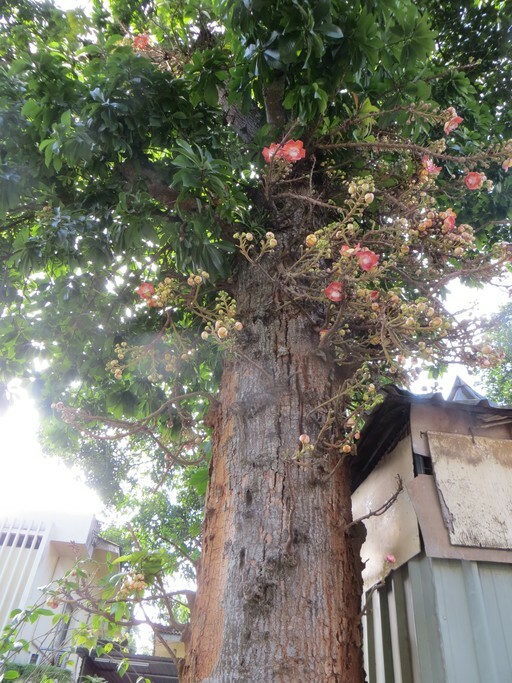 This could have been avoided as it was apparent that the day at Nuwara Eliya would fall on a Sunday. Additionally, the morning of the day which we were supposed to visit Galle fort was rained out. The driver informed us that the entire day would be washed out and we could do Galle fort the next morning. We accepted this as something beyond our control. But later in the day when the weather cleared up, the driver was unavailable to take us to the fort. This meant we had to do this activity the next morning eating into the time we had to tour Colombo. We only got to see the fort at Galle for half an hour before the heavens opened up again leaving us to rue the half a day of sunshine we missed the previous day. 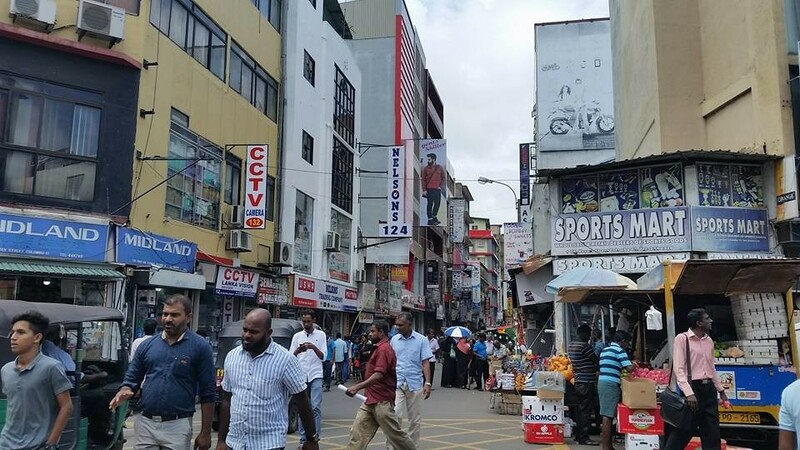 Additionally,we only got to see Colombo from the car on our way to lunch and after that to the airport. Overall, I would rate it as a good experience but would caution any would be traveler to be constantly wary of his own interests to avoid issues which is not a state of mind one wants to be in while on vacation. As mentioned previously, the service received from Ida was exemplary. Thank you Suresh for your review! It was my pleasure to help you in planning your trip, and I'm very happy to hear that you have enjoyed working with me. Also, I'm very thankful for the comments that you have shared with us! We highly appreciate all the feedback that enables us to maintain the the high standards of our services. Concerning the Temple of the Tooth entrance fee, there was an unfortunate mistake due to a technical problem the driver had when trying to withdraw the money for the tickets, and we will arrange a refund for you. Regarding the tea factories, they are open for a visit every day of the week, but the machines are not in operation on Sundays. For this reason, the option of shifting the schedule was introduced to you. 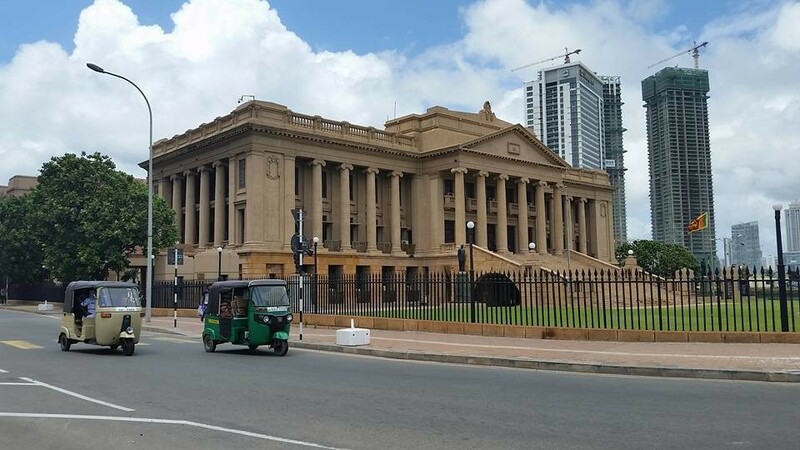 When in Galle, the driver was convinced, after receiving your messages, that it was only the following day that you wished to visit the Fort. We are deeply sorry for this incident as it appears that there was a misunderstanding regarding your request. When it comes to food and restaurants, we want listen to the clients preferences and to offer authentic experiences, while taking in consideration the food safety and cleanliness in all our recommendations. Never our clients are forced to take decisions that they don't feel comfortable with. I want to thank you once and again and to send all the wishes to your family! I didn't receive a final confirmation of the itinerary which meant I didn't pick up on a misunderstanding on the last day of the trip. In re reading our emails I understood the last day was to be changed from Sigirya to Negombo. So I also take responsibility for not confirming this change. A bit more guidance on the timing of events would have been helpful - our driver left it to us to decide when to leave in the morning - I thought he would have had a better idea than us. We had lots of questions but felt his English wasn't good enough, first of all to understand the question and then to give us an informed answer. He was very pleasant and easy going but also a little difficult for us to understand sometimes. I re-read our messages, and there was a misunderstanding in my end also at the moment you booked the tour. We had been discussing about the change, but it was re-confirmed yet. Definitely, the re confirmation is on my responsibility also, and I'm very sorry that this caused a confusion for your last day's programme. When it comes to our our driver-guides, they are adviced to negotiate the schedules together with the client, highlighting the fact thant both clients' wishes and driver's local knowledge should be taken in consideration in decision making. I highly appreciate all your feedback, and we will carefully check all the details through with our team, so that we can avoid similar problems in the future! Thank you for a wonderful trip it was great to have all accommodation and attraction fees organized and the driver and vehicle were excellent. My daughter and I enjoyed everything and even had time to fit in a couple of extras with the help of Nishanthna using our free time. I have told everybody what a great time I had and have recommended KimKim as the people to see. I am now in the process of deciding where and when my next trip will be so will be in touch at a later date. Thank you, Gary & Julia. Please see that Roshen is told of his excellent services. Thank you very much for your review - I'm very happy to hear you enjoyed your stay in Sri Lanka! For sure, I will make sure that Roshen receives your greetings also. 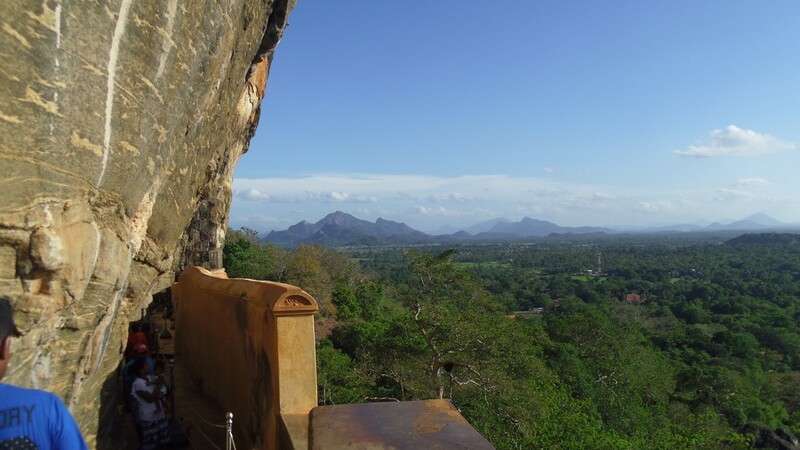 Having good guide really makes a difference, and therefor we work only with well-experienced driver-guides, who know how to show the very best of Sri Lanka in a truly authentic way. All the best wishes, and enjoy your next travel with kimkim!